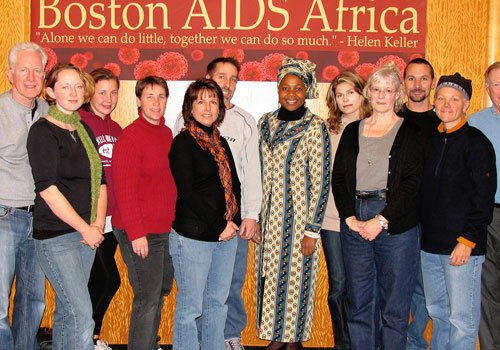 December 11th, 2008 WOBURN, MA On December 1, as Thanksgiving gave way to the Christmas season, humankind marked World AIDS Day. 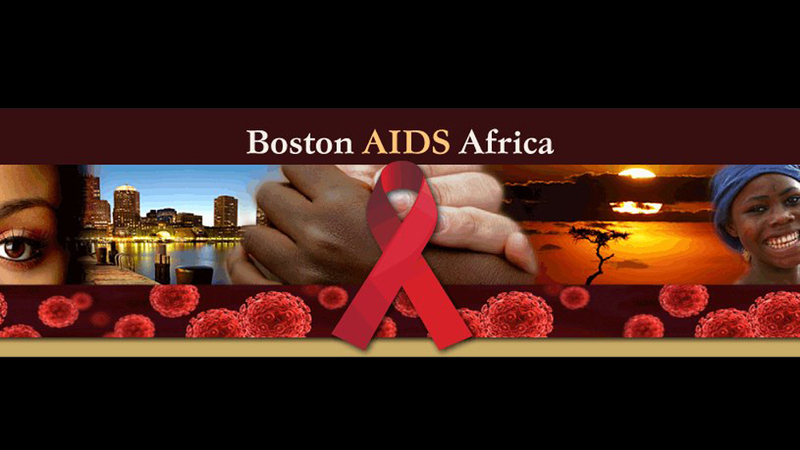 At this conjunct of gratitude and gift-giving, Tocci chose to say thank you to our 2008 project clients and partners through a donation to the World Vision / Boston AIDS Africa partnership. 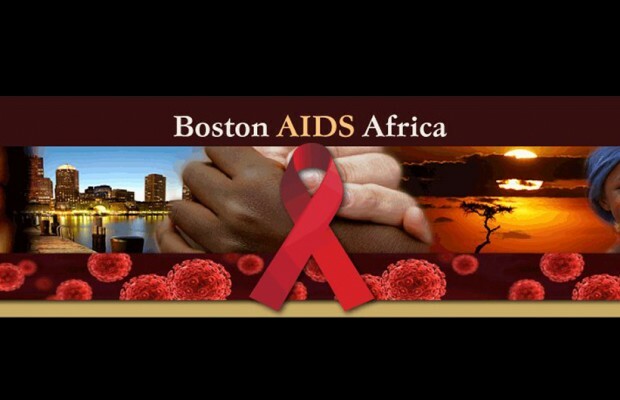 The partnership formed to enable the greater Boston community to finance and assemble 1500 HIV/AIDS caregiver kits as a gift to Rwanda. Rwanda is one of the 15 Sub-Saharan countries of Africa where HIV/AIDS infects well over 10% of the population. It is a country where a child is orphaned every 14 seconds by parents succumbing to this ravaging disease. It is a country where 1 in 6 children will be mourned and buried before reaching age five. It is a country where an adult can expect to die, with AIDS a leading cause, long before middle age settles in. Unlike Boston, a world-renown capital of healthcare, the ill of Rwanda are cared for by family, friends and neighbors. These caregivers often provide daily ministrations—bathing, nourishment, companionship and what medicines they can—without benefit of hygienic gloves, antiseptic soaps, salves, washcloths or even a flashlight to guide a compassionate late night journey to visit the dying. GOOD NEWS! Tocci funded over 160 of these caregiver kits and company volunteers spent Saturday, November 22, helping to assemble all 1500. Each kit contains the necessaries for basic, healthy care giving, a flashlight with batteries and pens and a notebook to document care. But, lest we forget to nourish the heart and soul too, each kit carries a handwritten note of thank you from the assembler to the recipient for keeping the light of love burning for a fellow human being. On that note—all of us at Tocci, and the care givers of Rwanda, thank our 2008 clients and partners for enabling this gift.